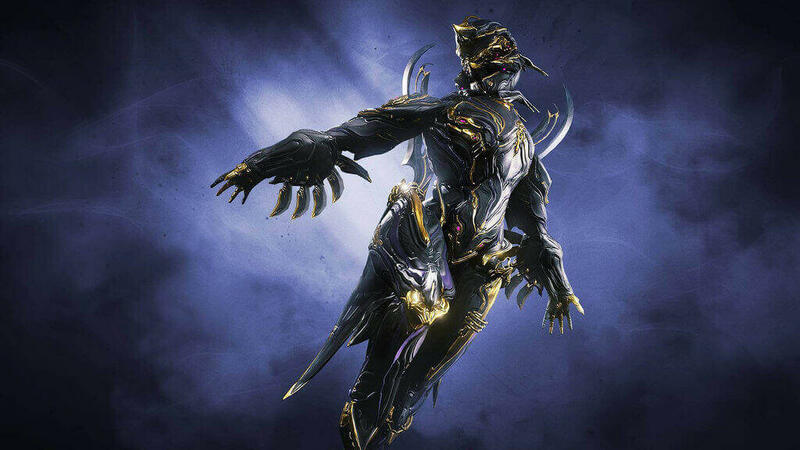 Canadian developer and publisher Digital Extremes' next enormous Warframe expansion, Fortuna, is now available on PlayStation 4 and Xbox One. The new open-world landscape is a gateway to an incredible environment chock with new gameplay, activities and space ninja adventure. Regardless of whether Tenno are dashing over the frozen tundra on the Bondi K-Drive Hoverboard to explore caverns, mountains, or mushroom forests, rare local animals from extinction, fighting battles against insect like Raknoids, or going head to head with the greedy Corpus faction, Fortuna is available for free. To celebrate this console launch, Digital Extremes is running a Fortuna Twitch Drop campaign for one week beginning 10th Dec 11 am PST until 11 am PST, Monday, December 17, to give away cool prizes! Anybody viewing a Warframe Fortuna stream for at least 60 minutes, consistently, will get the opportunity to get a random reward, including Warframes Nidus and Khora, a Rifle Riven, celebratory fireworks and more! Warframe's Fortuna expansion will arrive on Nintendo Switch soon.